Today we have started our private yoga classes in Menorca. It has been a pleasure to get on board of Kery Lee Yacht in marina Mahon early this morning and give a class to its family. Tomorrow we will be back for another session. Some piano music, nice incense a stunning boat, fantastic views and a thoughtful vinyasa yoga class to start the day with the body, heart and mind opened, relaxed and grateful. The classes can be taught in English, Spanish or Catalan. They are based on vinyasa style although we incorporate whatever the client needs that day. 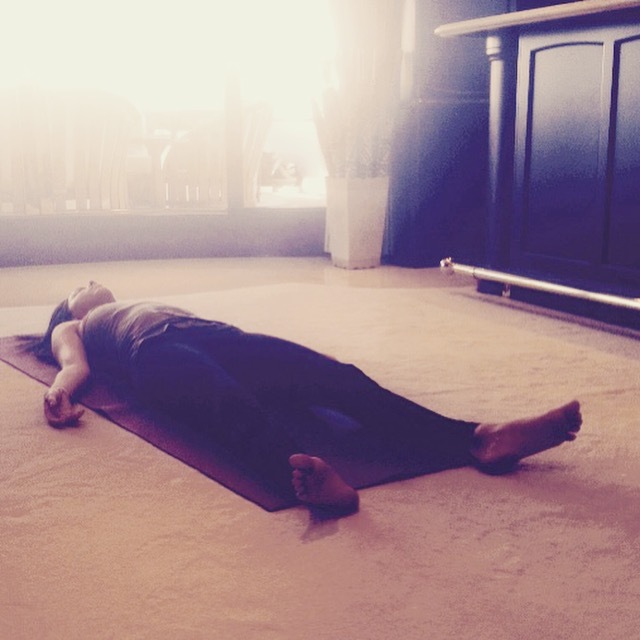 We love to add always some therapeutic and restorative yoga. We also offer to our clients the great opportunity to finish up the class with a Cold Pressed Detox Juice done by us with organic locally grown veggies and fruits. It is very important to book in advance to make sure we have a spare slot for you. Ask for our rates and availability during July, August and September. We would love to see you soon at your boat or house to practice some morning yoga this summer.